According to sources close to Nokia, the Finnish company, now fully owned by Microsoft, will release two new smartphones at the upcoming Microsoft Build 2014 conference that will take place in San Francisco, California from April 2 to April 4. The two smartphones will be called Lumia 630 (Moneypenny) and Lumia 930 (Martini). Some of the specs of the Lumia 630 are not a secret – it comes with a 4.5-inch display at 480 x 800 pixels, a 5 MP camera and support for one SIM card. 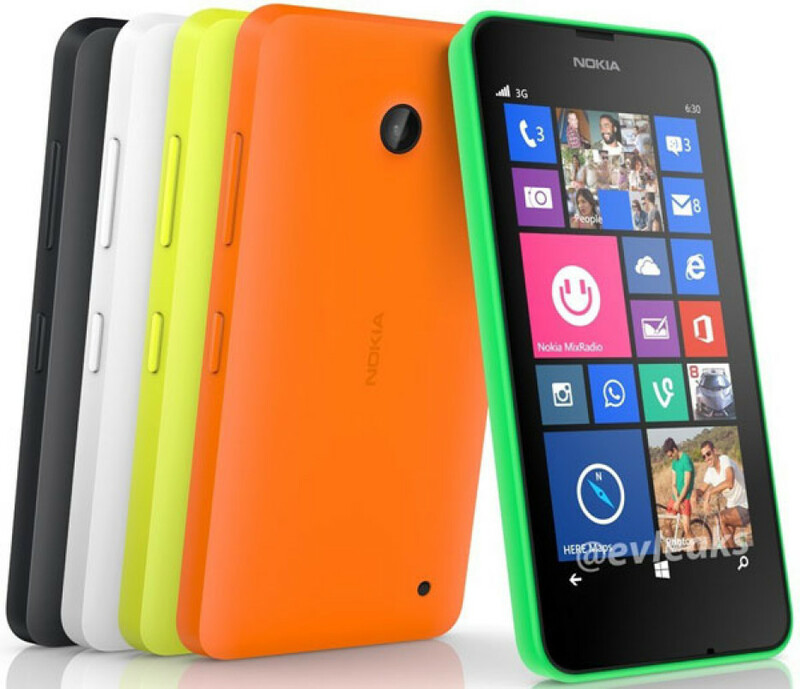 This device will have a modification that supports two SIM cards and this one will be called Lumia 635. Unfortunately there’s no information on the Lumia 930 as of now but some analysts believe that this one may turn out to be the Nokia Icon, designed to be sold worldwide.